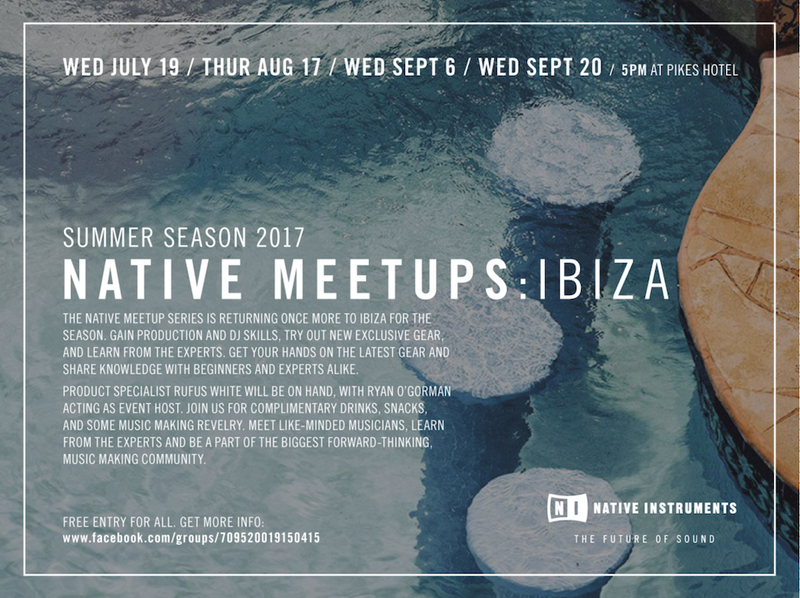 Native Instruments launch the first of four “Native Meetups” in association with the Creative Collective at Pikes on Wednesday the 19th of July. Product specialists Eric Sienknecht and Rufus White will be on hand to answer all questions relating to the software and hardware. 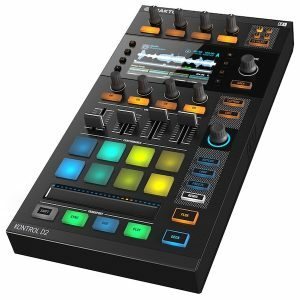 They will also be holding master classes on Traktor’s remix deck and the software’s new step sequencer. 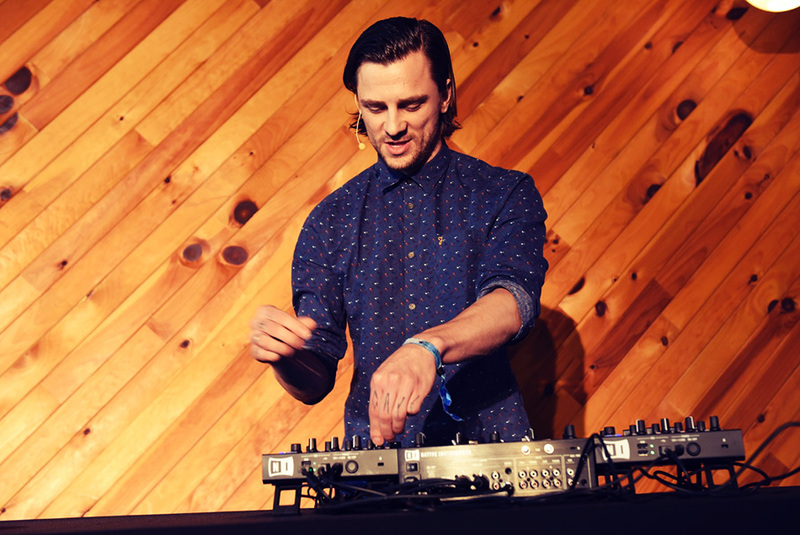 Eric told us “I’ll be showing a few different ways and techniques on how to use Remix Sets exclusively and as add on within a normal DJ setup to create a mix with an own signature sound. Expect some otherworldly percussion elements on top of techno tools etc.”.